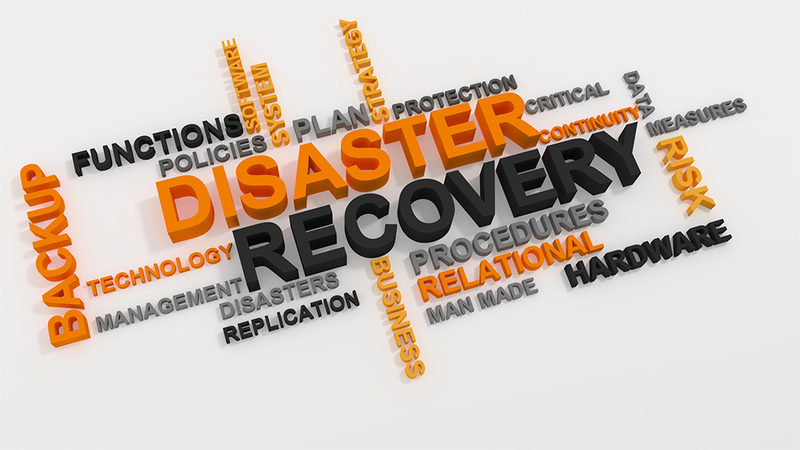 Just because you have a backup plan, it doesn’t mean your data is safe; let alone easily accessible in case of a technical or natural disaster. The risks of protecting data have become more complex as the technology and market for services has changed. PaperSolve has partnered with industry leader Datto to provide our clients with state of the art “Hybrid” Cloud based disaster recovery. When backup is not enough and downtime is not an option, Datto delivers continuity. Superior Recovery Time Objective (RTO) – How much time can your business afford to be down? Incomparable Recovery Point Objective (RPO) – How much data is a business willing to lose?